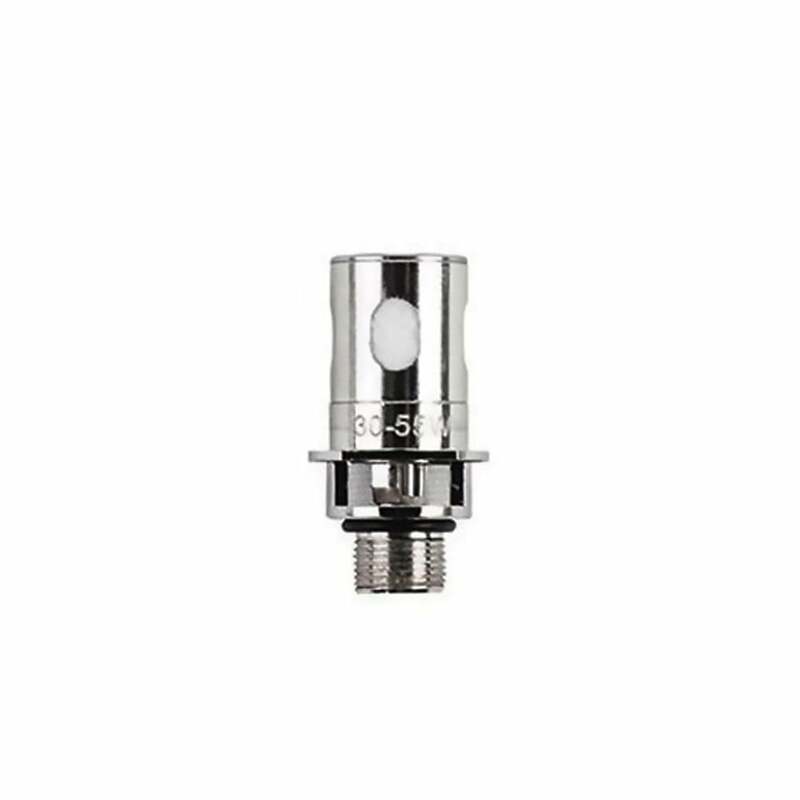 Innokin Plex3D Coils are replaceable coils for the Plexar by Innokin, a high powered sub-ohm vape. Scion Plex3D coils have a resistance of 0.14ohm are made with eco-friendly wood pulp which allows them to wick faster and improve the taste of your vape juice. Innokin Plex3D coils come in a pack of three. To extend the life of your coils always remember to prime you coils for 3-5 minutes before use.